SAVE up to $15 off the Ticket Price! your discount will automatically be applied! VOLTA is inspired in part by the adventurous spirit that fuels the culture of action sports, the show weaves the adrenaline rush of acrobatics into a visually striking world driven by a stirring melodic score. Availability and prices subject to change. 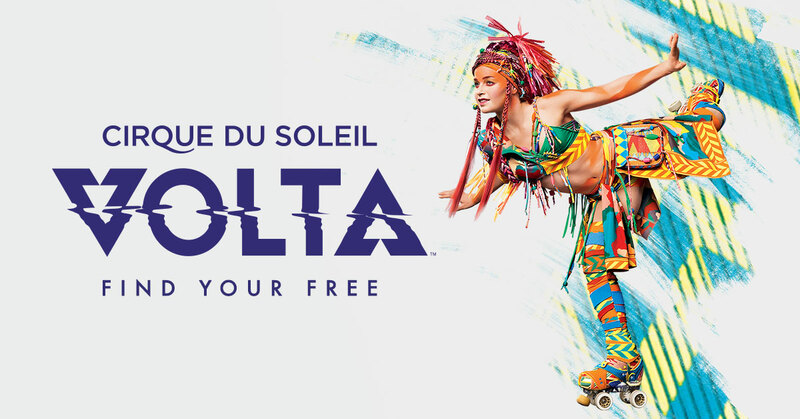 Cirque du Soleil uses a demand based pricing scale. Discounts do not apply to previously purchased tickets. Due to the nature of live theatre, performers, prices, dates and times are subject to change without notice. How to order tickets for your group? 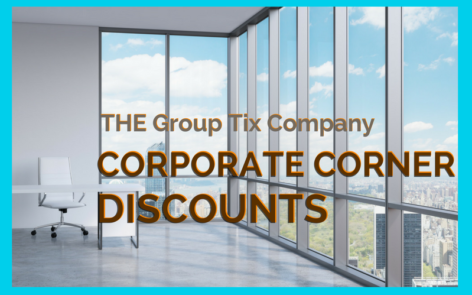 Call one of our Group Tix Company sales consultants and we will take you through the order process of selecting seat locations, addressing any special requirements, reviewing prices and payment terms.